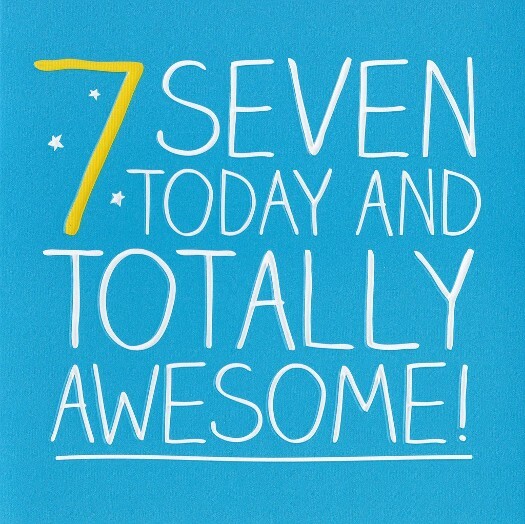 The British Gazette » Our 7th anniversary! And !!!!!!!!!!!!!!!!!!!!!!!!!!!! Well, Dear Reader, this organ celebrates it’s seventh anniversary! WHAT A DIFFERENCE A YEAR MAKES!!!!!!!! !